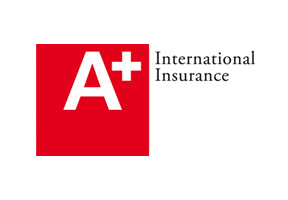 A+ International Healthcare, founded as a partnership among medical insurance experts from Europe and Asia, provides first class international health insurance plans to globally mobile individuals and their families, as well as international companies and organisations. To ensure your health comes first, A+ International Healthcare works with a robust network of world class hospitals and clinics. A+ International Healthcare is dedicated to helping you, and puts their knowledge, experience, and expertise at your disposal. A+ International Healthcare offers a wide range of insurance solutions that cater to individuals, families, and companies. Their main offerings include medical insurance and employee benefits.